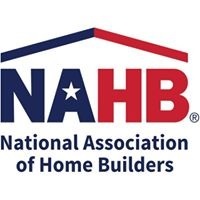 Washington, DC – (RealEstateRama) — The National Association of Home Builders (NAHB) 55+ Housing Industry Council is now accepting applications for the 2018 Best of 55+ Housing Awards, which honor excellence in building design, marketing and lifestyle of housing for the mature adult. The awards also honor individual success by highlighting two 55+ Housing Industry Council members—one as Builder of the Year and one as Associate of the Year. Qualifying gold-level winners for the community categories in 55+ Architectural Design are automatically entered for the top prestigious award—55+ Community of the Year. 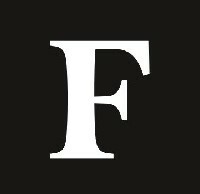 This award recognizes the community that demonstrates excellence in innovative design and construction, lifestyle and marketing, and reflects the attention to detail that signals a superior community. All builders, developers, marketers and designers of 55+ housing are invited to enter this prestigious awards competition. 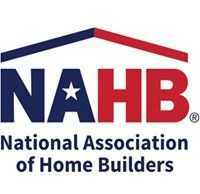 The winners will be announced Jan. 9, 2018, during the NAHB International Builders’ Show in Orlando, Fla.
Information on entry applications, payment and all other materials can be found at: NAHB.org/55plusawards. Sponsors for the awards program include: KTGY Architecture + Planning, RMF and BuildersDesign. For additional information, contact Lynn Basso at "> or 800-368-5242 x8130.